Paroles tirées d’un poème de Fyodor Tyutchev (1803-1873), telles qu’elles figurent dans le film Stalker d’Andreï Tarkovski (1979). Other new songs have their own convoluted stories. 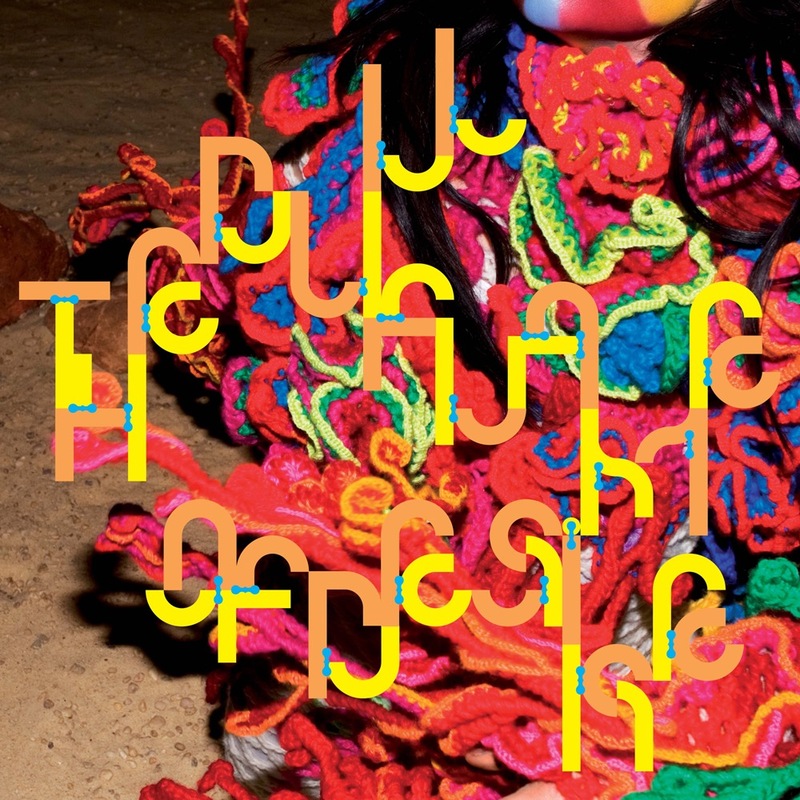 Björk visited Jamaica with Antony Hegarty, the brooding-voiced lead singer of Antony and the Johnsons, to record a lovers’ duet with lyrics from a poem by Fyodor Tyutchev, The Dull Flame of Desire. They sang together, improvising back and forth, for a full day ; then Björk edited their duet into a smoldering seven-minute drama, worked up a brass arrangement and decided to set the whole thing to an electronic beat. It didn’t work. Eventually she brought in Brian Chippendale, the drummer from the rock duo Lightning Bolt. She told him : « I’ve tried so many beats on this song, but I think it should start with silence, and I think it should build up and then you should sort of take over. And it should be a beat that’s not a normal drumbeat but more like a heartbeat or something that you feel. » He improvised it in one take. In your duets with Antony [Antony Hegarty of Antony and the Johnsons], especially The Dull Flame of Desire, his voice is more « feminine », and you have a very « masculine » side to your voice — did you play off these contrasts intentionally ? We had tried to sing a lot of stuff, but it was too whispery and sweet. We were two people trying not to step on each other’s toes. So one morning I arrived with a melody I had written in the middle of the night and a lyric by a Russian poet. The [translated] syllables fit perfectly, and we joked about now it was time to belt it out like two divas, be singers. There was a sensation of merging vocally, moments where we didn’t know whose voice was whose.